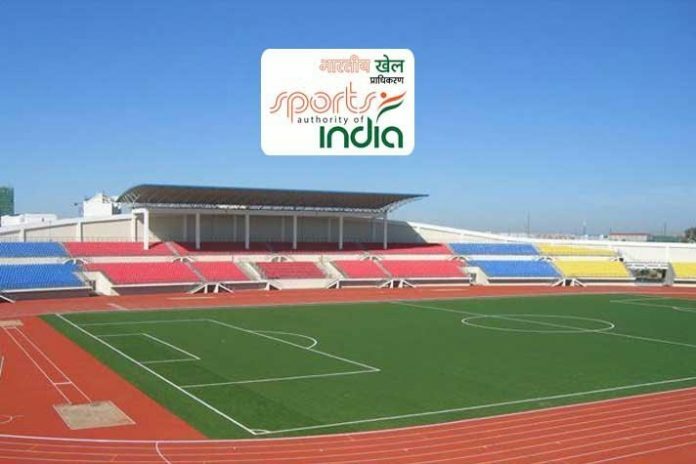 The Sports Ministry has granted Rs 35 crores from its National Sports Development Fund (NSDF) to the Sports Authority of India (SAI) for customised training of athletes who are included in the Target Olympic Podium Scheme (TOPS). In addition, the Ministry has also disbursed an amount of Rs 5.98 crore for athletes across 22 disciplines seeking funds from NSDF during 2018. NSDF funds are allocated specifically for those athletes, who appeal for financial assistance from the government. Replying to a question on the amount of funds disbursed, a complete data (till December 31, 2018) was released. While Rs 7.24 crore, Rs 6.25 crore and Rs 9.02 crore (all approx) were spent during financial years 2017-18, 2016-17 and 2015-16 respectively, the current year’s spending till December is Rs 5.98 crore. In most of the disciplines, funding sought has decreased with only Rs 42.5 lakh disbursed in archery compared to Rs 64 lakh during last financial year. Similarly, assistance sought has decreased in athletics (1.04 crore to Rs 87.5 lakh), badminton (Rs 35 lakh to Rs 27.5 lakh), shooting (Rs 1.11 crore to Rs 89.5 lakh), and weightlifting (Rs 40.5 lakh to Rs 13.5 lakh). The disciplines where more financial assistance was sought include boxing (Rs 52.5 lakh to Rs 63.5 lakh) and chess (Rs 9.45 lakh to Rs 38.58 lakh).